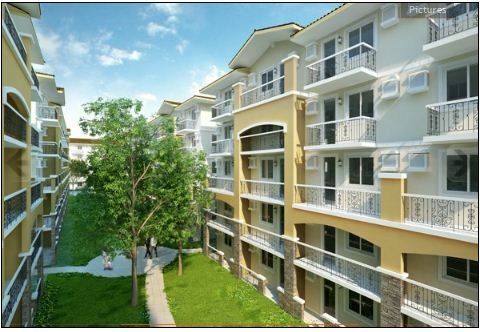 Marigold Cedar Crest is nestled in Acacia Estates Condominiums by DMCI in Taguig City. 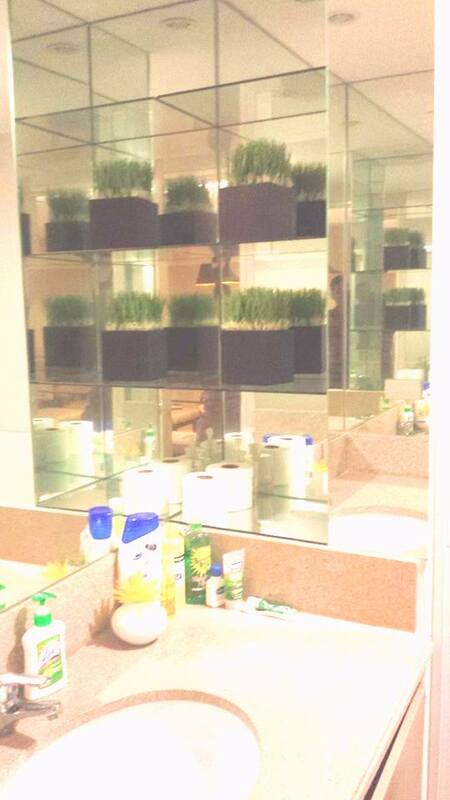 Modern, Asian-inspired aesthetics meets minimalist and functional design at Cedar Crest. 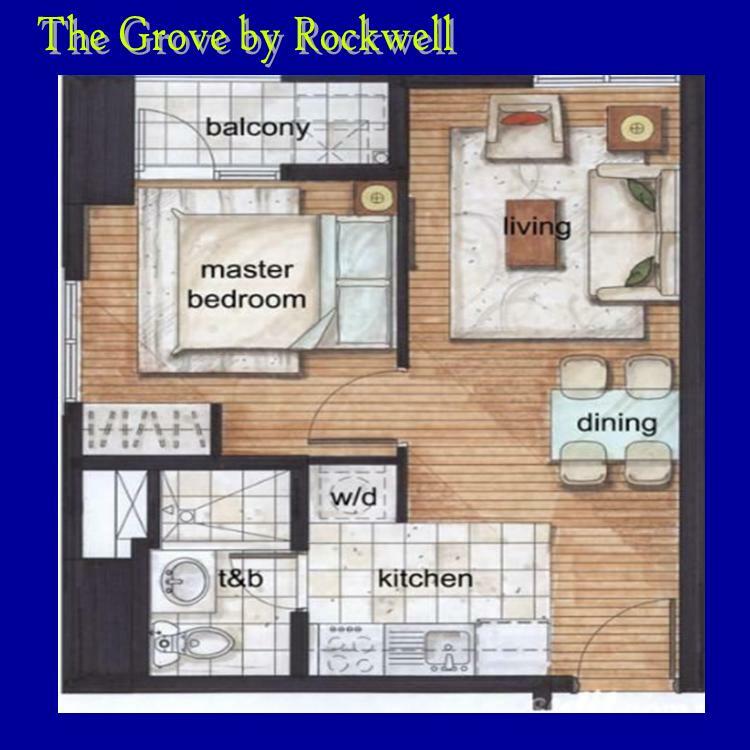 A 4-hectare, medium density development, the masterplanned residential condominium haven consists of 10 medium rise residential buildings with central amenities area, interconnected basement parking, unit spaces that are efficiently planned, and surroundings that truly refresh and calm the spirit. 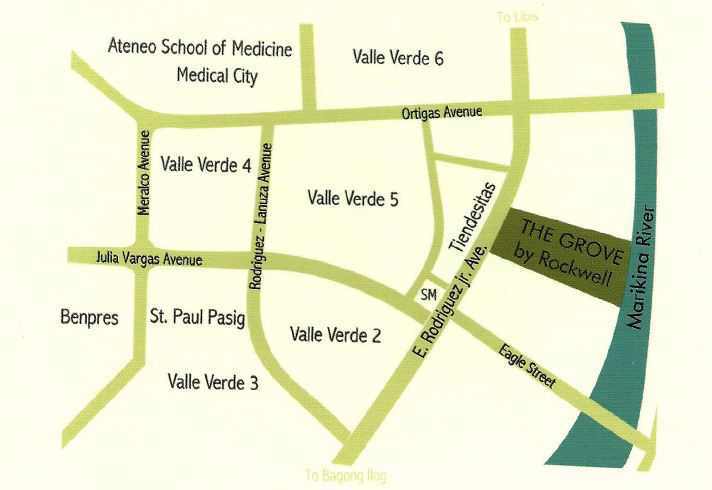 Just a stone throw away to Fort Bonifacio Global City CBD, 20 minutes from Ayala CBD, Makati City through Mckinley Parkway and 30 minutes away from Ortigas CBD, Ortigas Avenue, Pasig City and Eastwood City in Libis, Quezon City through C5 Avenue. 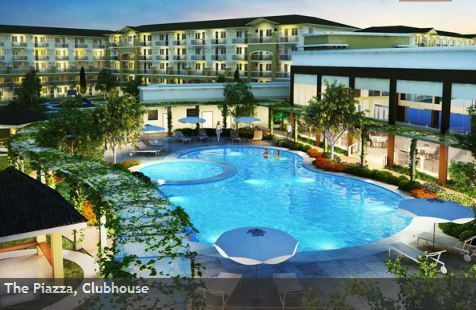 The project features a central amenity area with clubhouse that opens up to surrounding views and amenities as well as worry-free services and convenient facilities. All adds up to a residential haven conducive to family bonding and relaxation as well as individual contemplation and self-renewal. Cedar Crest is approximately 4 hectares in total area. 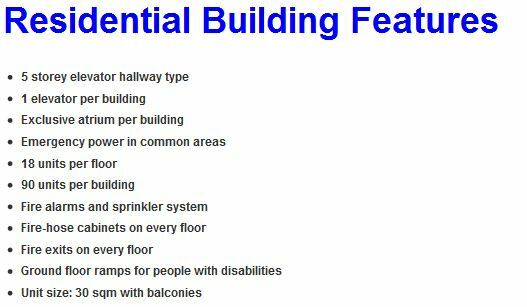 With 10 mid-rise condominium buildings with 5 floor each. 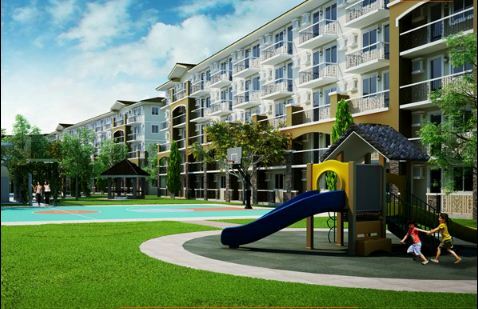 With centralized amenities like Clubhouse, Playground and Park, Basketball court and Swimming pools. 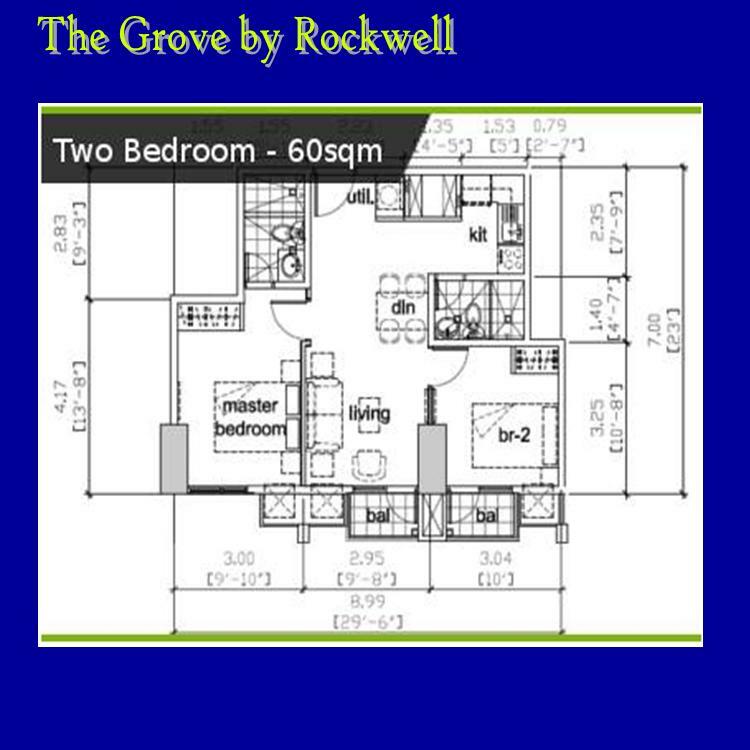 With 2 parking slots, 12.5 square meters each. 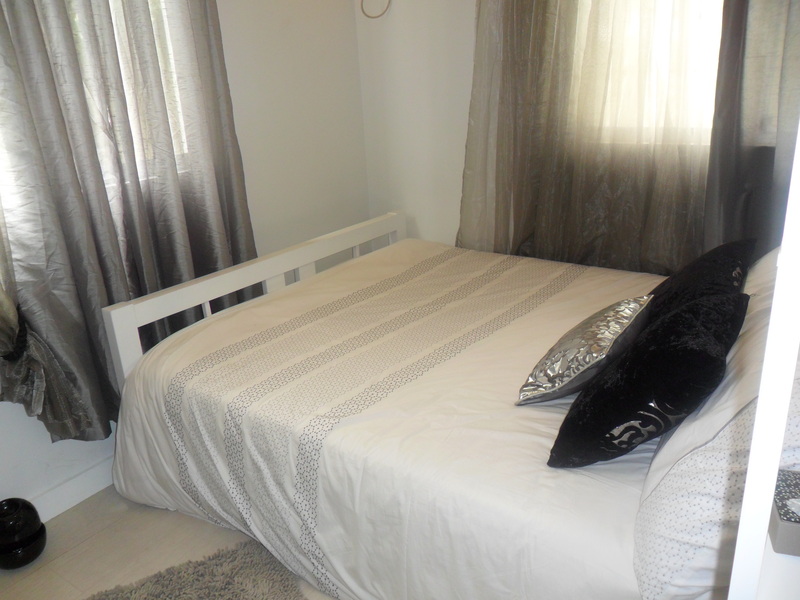 You want to know more the detailed Furnishings and fittings inside the unit? You may fill-up the form below. 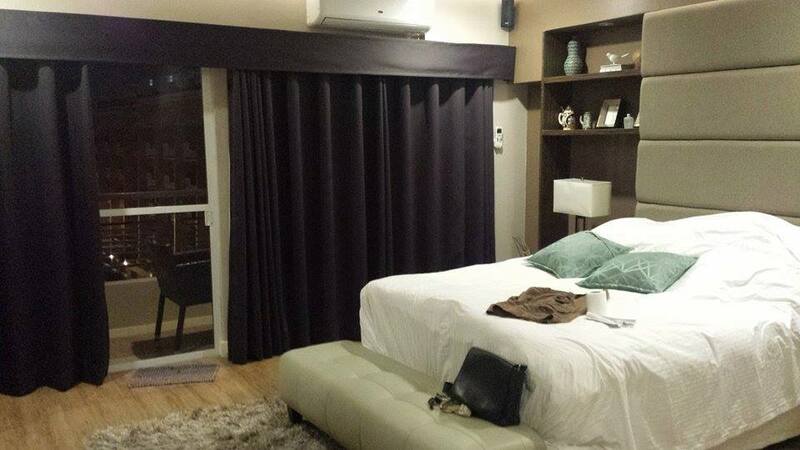 Are you looking for a Ready-For-Occupancy units in Makati City, near in Ayala Avenue and Gil Puyat Avenue? 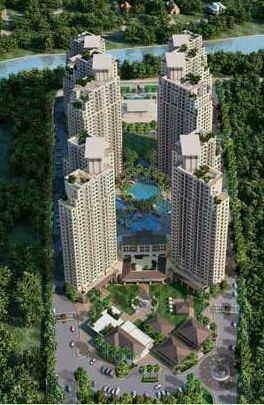 One Central Makati Condominium property is the right place to start and your ADDRESS OF SUCCESS in Makati. A stand alone yet near at the Top Companies like RCBC, Sycip Gorres Velayo and Company, Convergys Philippines Service Center and other top Business Process Outsourcing Companies. 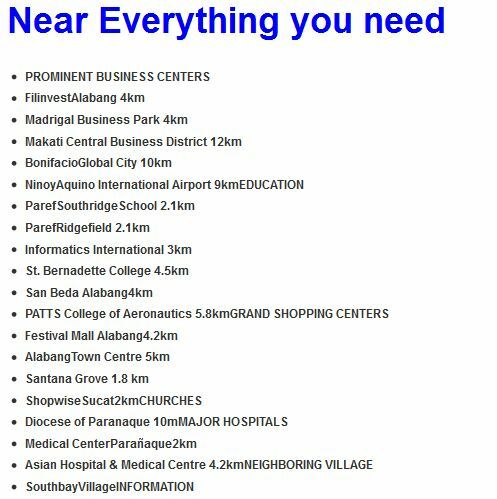 And, One Central Makati is very near in a Makati’s trading floor, The Philippine Stock Exchange in Ayala Tower One, in which also the home and headquarters of Ayala Corporation. There are more than 8 headquarters of the top listed companies and corporations nearby and assuring its great opportunity and investment. One Central Makati is in the heart of Makati Central Business District (CBD) with dynamic population of corporate achievers and creative spirits. With 9.65 Billion city income in second quarter of 2013, known as the RICHEST CITY in the PHILIPPINES and rapidly growing expatriate population. Now, I will take you to the sample units available. 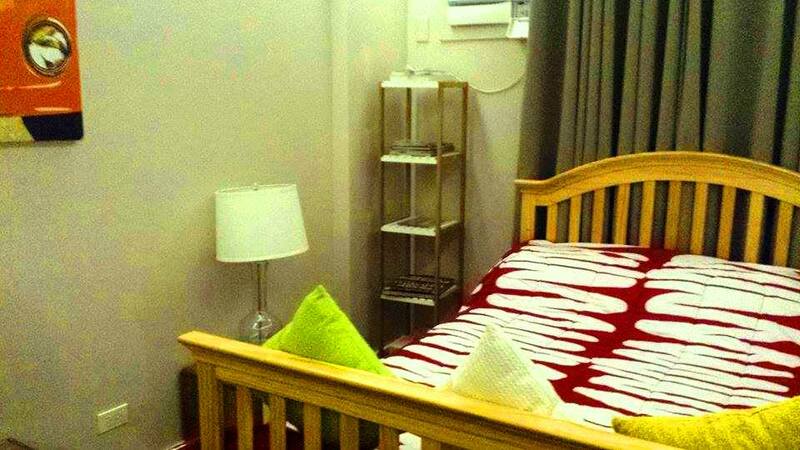 This is the one of the fully-furnished units at One Central Makati at 56 square meters in floor area, 1-bedroom and 1 toilet and bath. 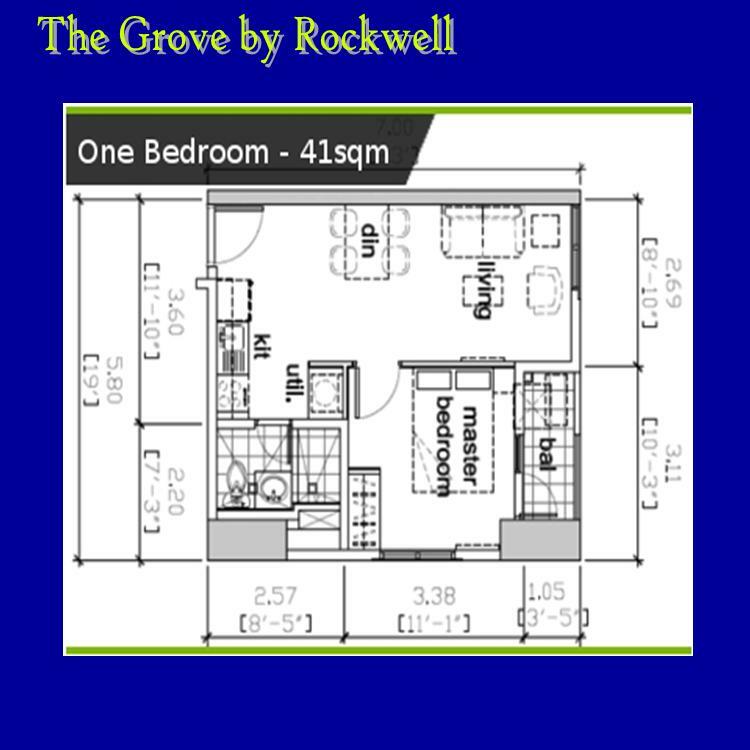 Megaworld’s trademark, they are offering this kind and amazing kitchen with microwave oven, refrigerator and overhead cabinets, in which other condominiums don’t offer. 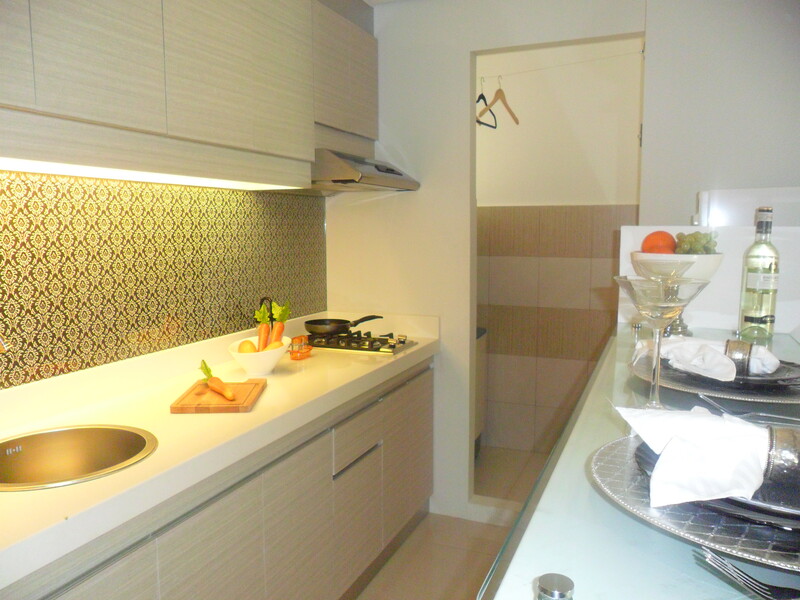 A glimmering kitchen with fridge, range hood and 2-plate of cooking range. Do you know other developers offers like this? 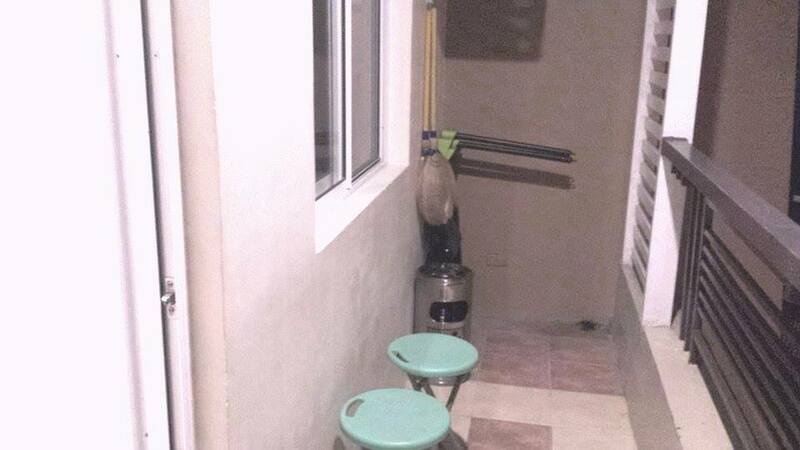 Megaworld’s One Cenral Makati also delivers a bath tub to its clients. 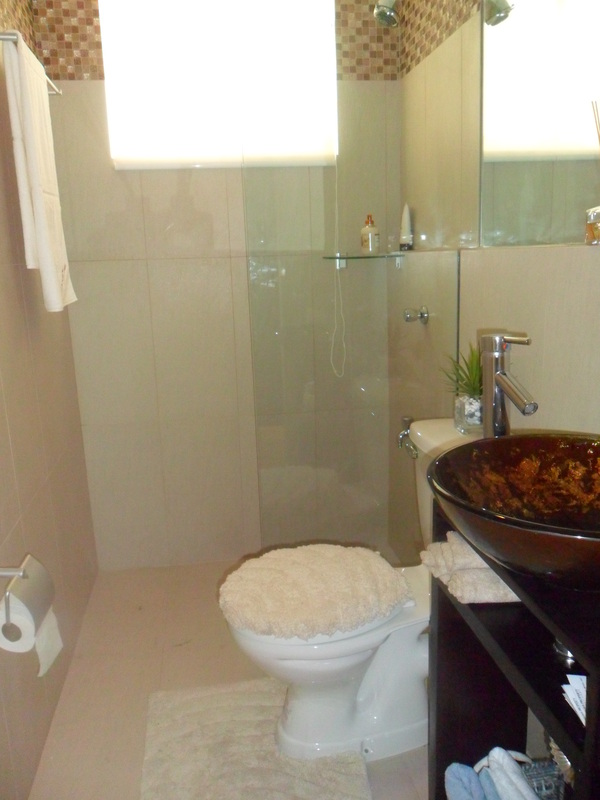 The toilet and bath with Bath Tub where you can relax after the working hours. 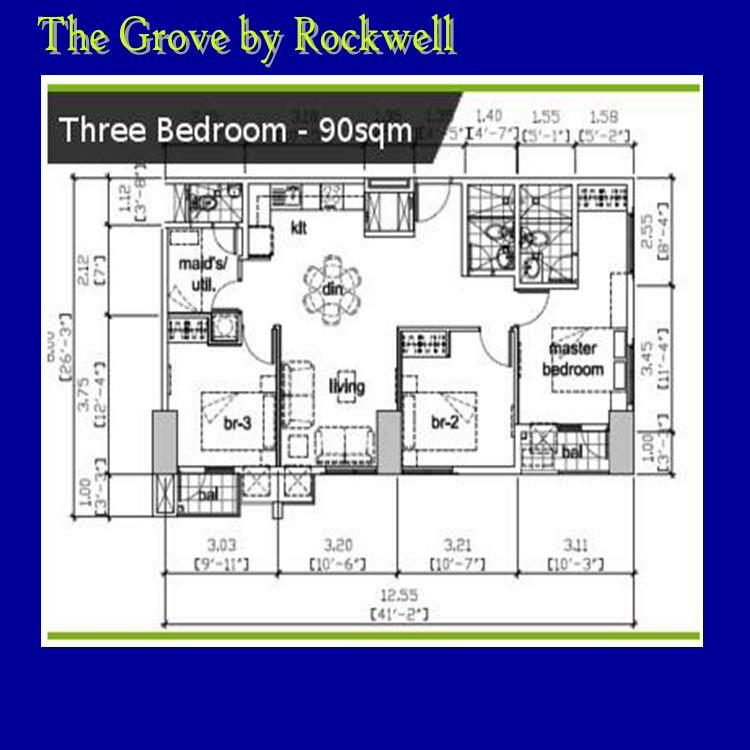 One Central Condominium is another top of the line project of Megaworld Properties. 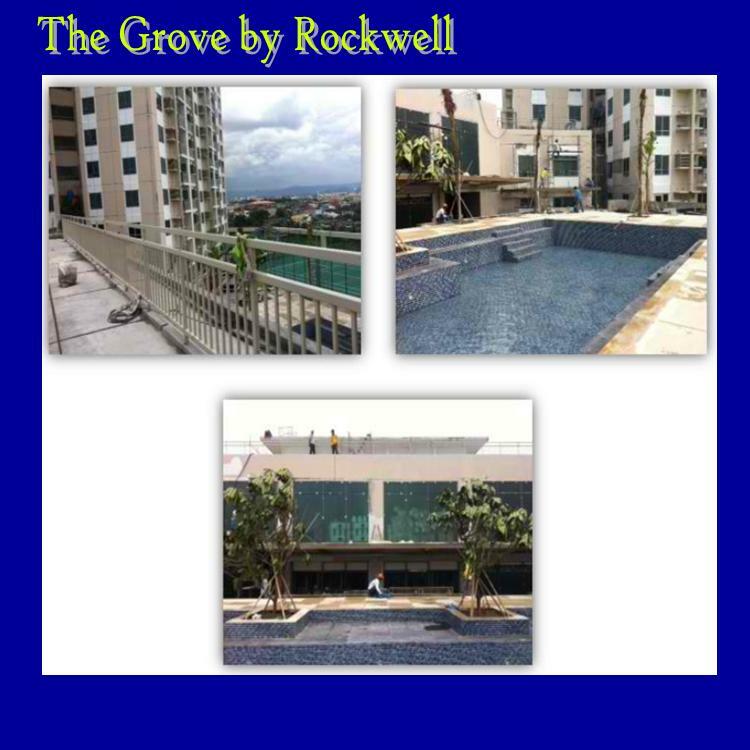 It is a ready-for-occupancy unit and it will be delivered to the buyer as a fully-furnished unit and typical condo units only. Swimming Pool with sunbathing area. Mini Bar Restaurant in which near the swimming floor. That you could unwind with your friends. A kiddie nursery rooms, which we will mold your children as a good citizens. 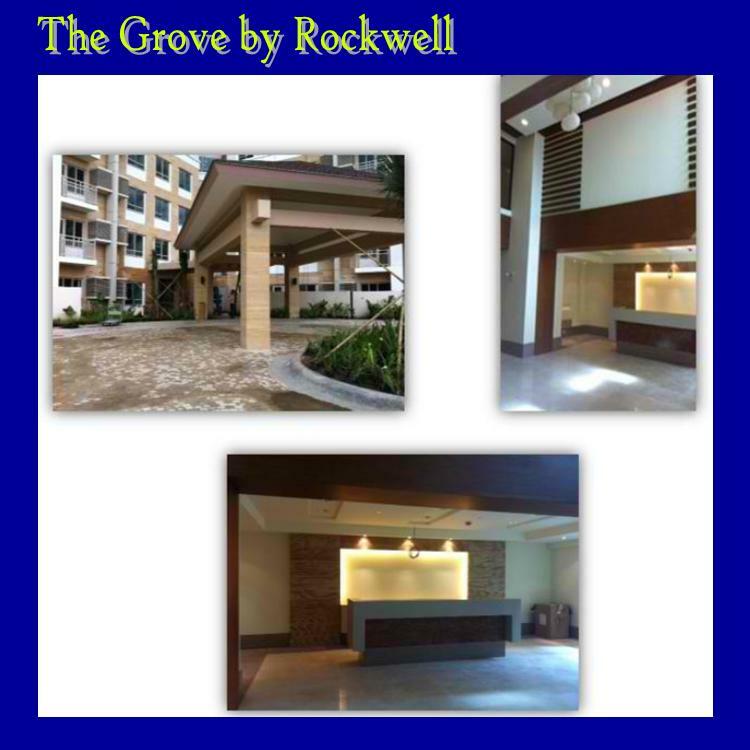 We knew that you are looking for a condominium near Ayala in Makati and Along Buendia ( Gil Puyat Avenue ). In this property, we implement “No Agent, No Viewing” Policy. 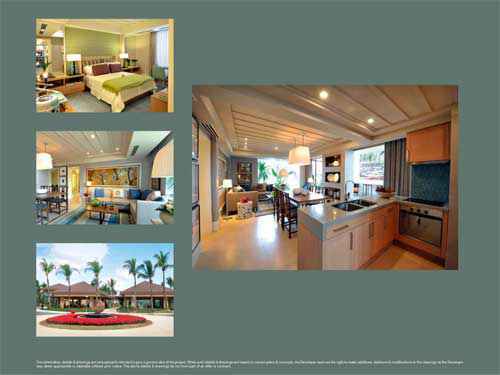 Transact with professional brokers accredited to Megaworld Prime Properties Investment Group only. Or fill-up this form for more details. 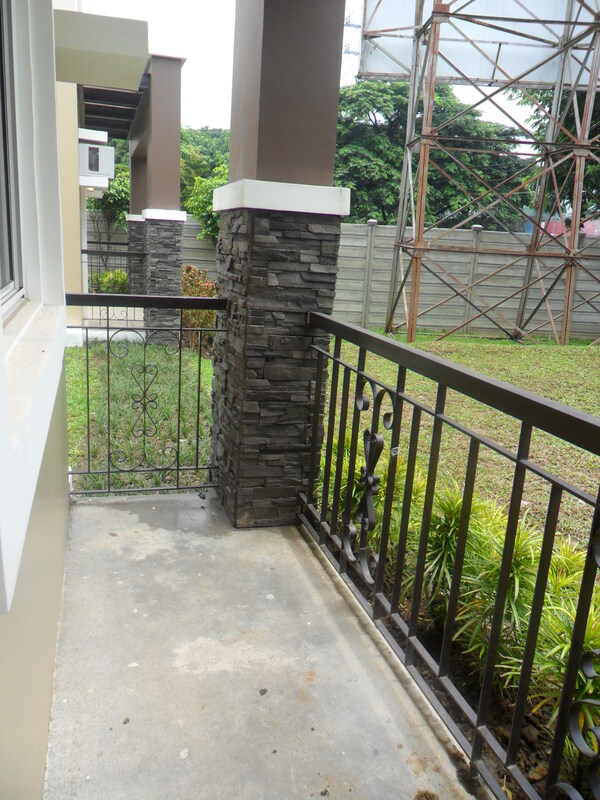 At Solano Hills, home seekers have a chance to live within the much-desired City of Muntinlupa, which enjoys continued solid growth that translates to better quality of life for people who live and work there. 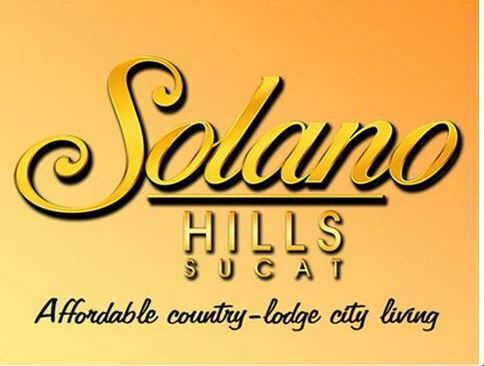 Well-located near retail, business, and commercial activities, while having panoramic views of city and countryside, Solano Hills will consist of 3 phases medium-sized buildings on land measuring 2.9 hectares. The undulating terrain is considered a special attribute of the development, complemented by the modern country lodge structures equipped with an elevator and stairwells. Solano Hills provides urban solace and fosters community spirit at The Lodge (clubhouse) and common areas in each of the three phases. 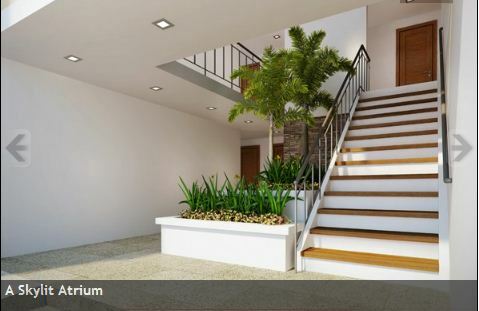 Solano Hills is on Villongco Road, Southbay, Muntinlupa City, accessible from the exits connecting to the West Service Road via Sucat and Alabang-Zapote exits on South Luzon Expressway (SLEX) and Skyway. 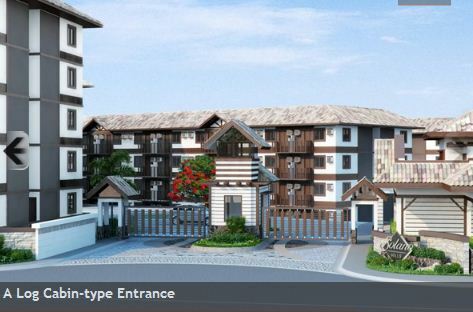 With an introductory price of Php 1,276,800 for Solano Hills, enthusiastic start up families with combined monthly income between Php 30k to Php 40k may have a 30-sqm unit at Solano Hills. Monthly payments are computed as low as Php 9,154.00 (based on a loan value at Php 1,146,00 through Pag-IBIG for 30 years). 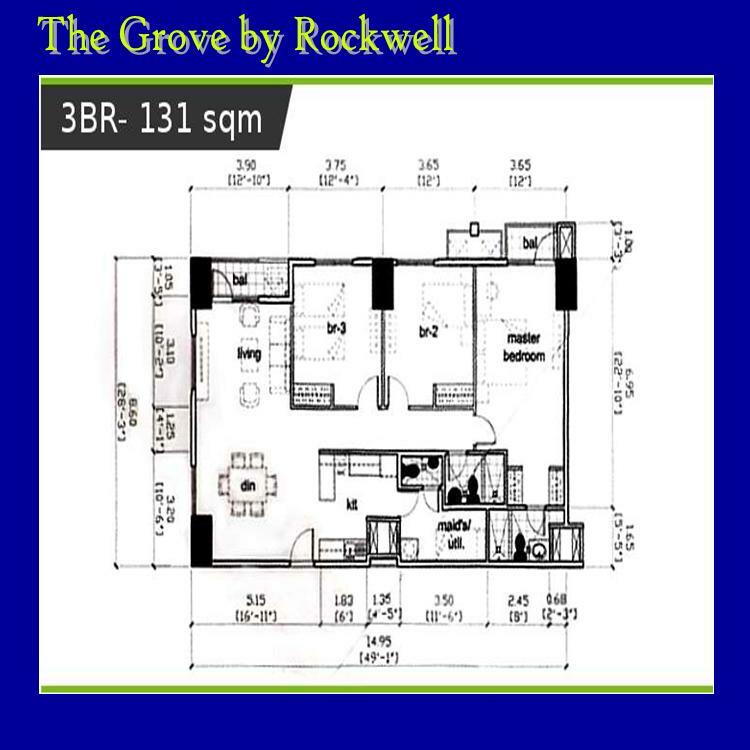 When you can get very low downpayment, it is also offered thru Bank Financing and PAG-IBIG Financing. 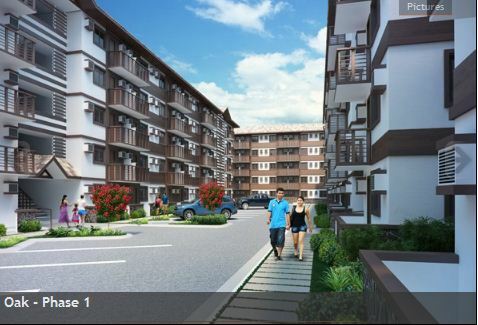 Brought to you by Phinma Properties, Solano Hills Sucat Muntinlupa condo offers the top affordability as well as International Standards like no other. Here is it!!!! Why rent when you can own? 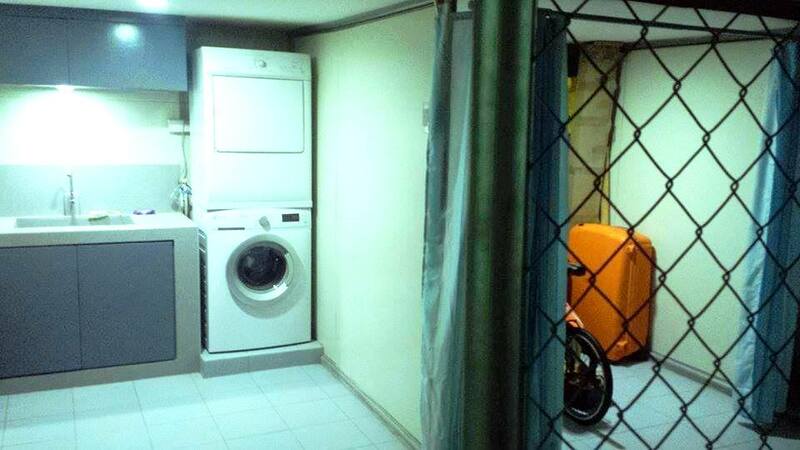 Abot-kaya na ang pangarap na condo!!! Modern Italian-inspired Arezzo Place enjoys comfortable outdoor spaces that encourage socialization in a private environment. Your kids’ friends can come and visit to play at the playground; it is also an ideal setting for a couple’s spontaneous romantic interlude. The Piazza covered pathways protect loved ones from the elements. At the clubhouse, the family can organize a swimming party after your child’s moving-up ceremony, or your husband can have a friendly basketball game with the new neighbor. 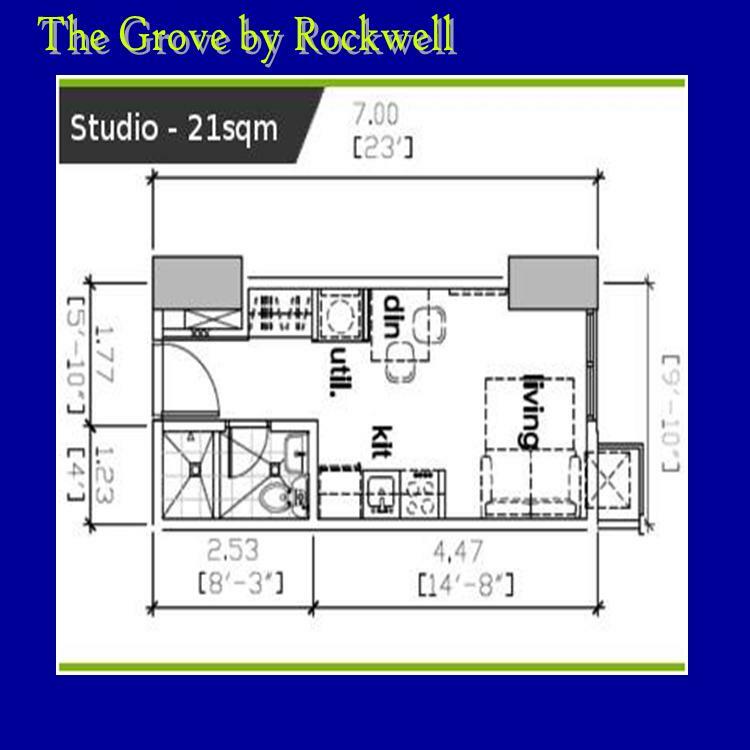 The units are sized at 30 sqm square configurations that can be combined to expand your living space. 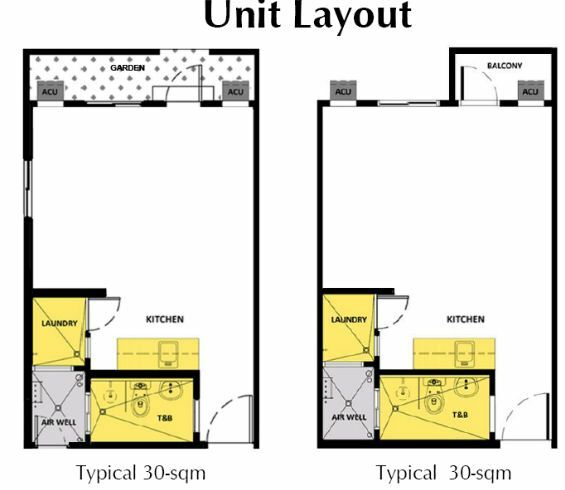 The size and shape of the units at Arezzo Place make it easy to bring in your desired furniture without having to renovate the space nor having to purchase items downsized to fit into awkward spaces which characterize most condo projects today. 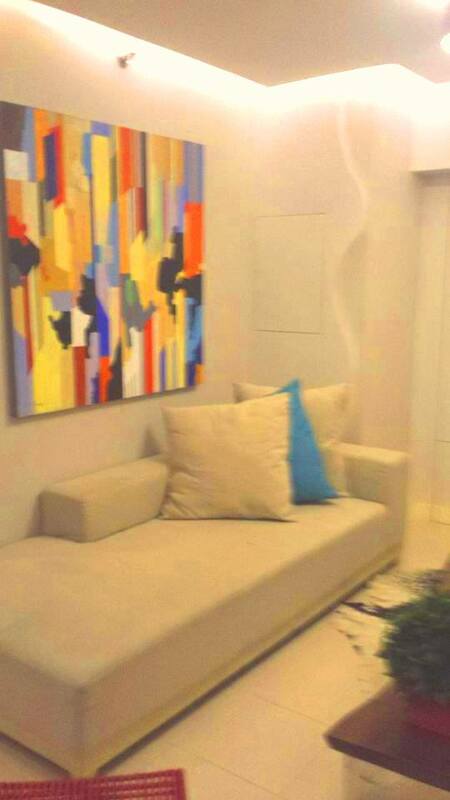 All these comfort experiences, and much more, are now within reach of the average Filipino home buyer. 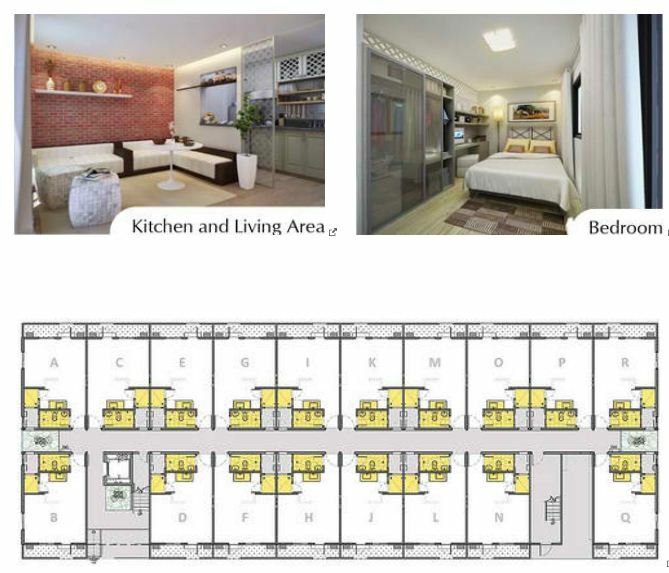 With an introductory price of Php 980K for Solano Hills, and Php 860K for Arezzo Place, enthusiastic start up families with combined monthly income between Php 18k to Php 30k may have a 30-sqm unit at either Arezzo Place. Monthly payments are computed as low as Php 5,604.00 (based on a loan value at Php 750k through Pag-IBIG for 30 years). 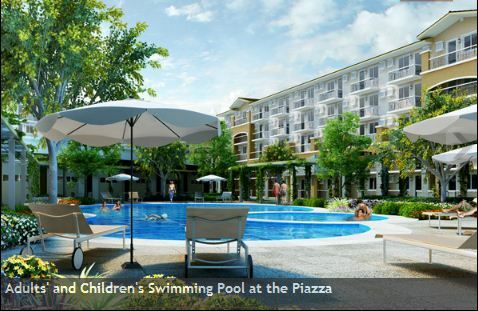 Note: Acquiring a Condo Unit in Arezzo Place must have a Net Disposable Income from Php 25,000 to Php 66,700 per month. 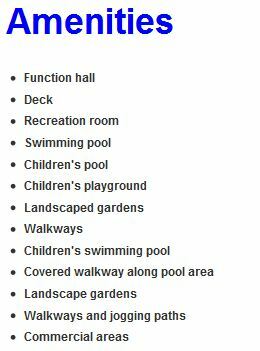 If you are qualified, Call Me Now for Site Visit!!! !